Members’ corner is a monthly discussion, presentation or conversation about a subject brought up by one of our members. This time Michael from Quadric will tell us a little about their new project: feats. 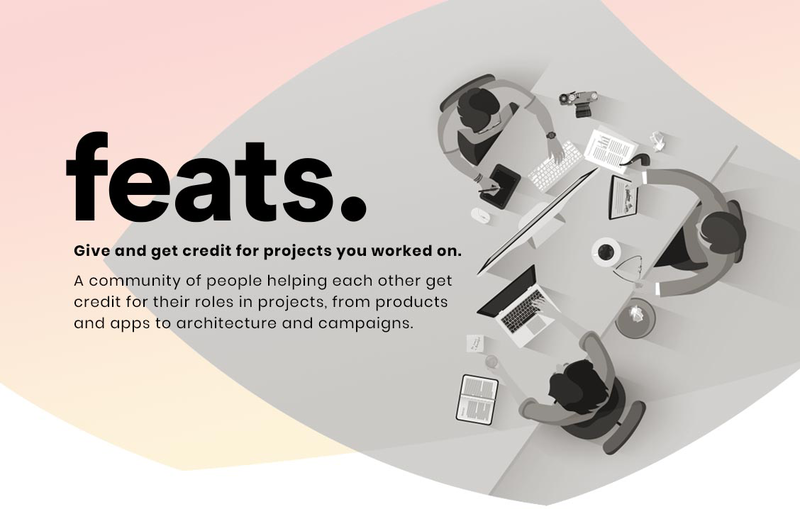 Feats is a community of people helping each other get credit for their roles in projects, from products and apps to architecture and campaigns.